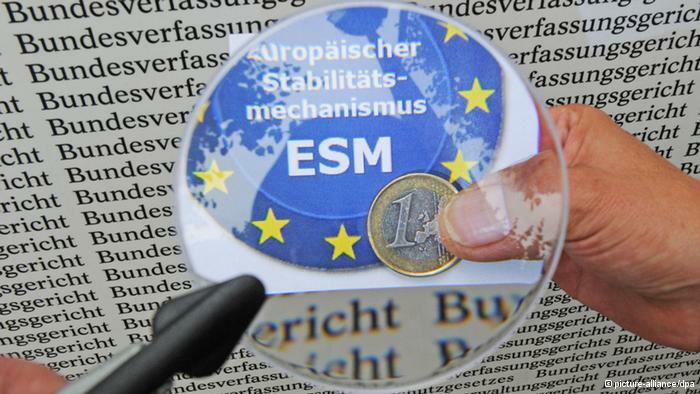 Officials in Brussels and Athens are confident that the Governing Body of the European Stability Mechanism (ESM) meeting on Friday will approve the disbursement of the 7.7 billion euro installment to Greece. Reports from Brussels suggest that the ESM will give the green light for the disbursement before the before the Eurogroup on Monday. “I’m certain that on tomorrow’s ESM meeting, the topics that were still outstanding would be agreed upon” an official quoted by Greek daily Kathimerini said. He added that they are secondary issues that can be easily resolved. On Wednesday, Greek Finance Minister Euclid Tsakalotos also expressed his confidence that the ESM will approve the disbursement of a loan tranche to Greece on Friday. The maximum amount of this third tranche will be 8.5 billion euros and will be given to Greece in several disbursements. The first disbursement under the third tranche, in an amount of up to 7.7 billion euros, will be disbursed before 31 July 2017. Out of the total of the first disbursement, an amount of 6.9 billion euros will be disbursed to the segregated account, to be used for debt servicing needs, and an amount of 0.8billion euros will be disbursed to a dedicated account, to be used for arrears clearance.